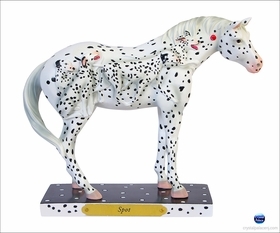 The Trail of Painted Ponies, like its predecessor, the Cow Parade, are beautiful, often humorous, replicas of the original public art displays. 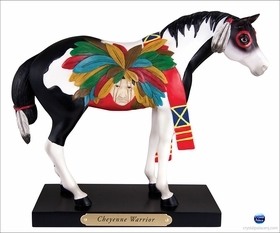 The original Trail of Painted Ponies consisted of life-sized ponies, painted and decorated by top artists from across the country. 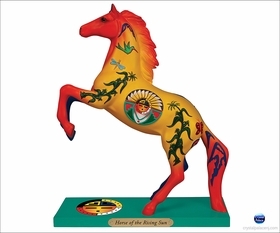 They were displayed in public places throughout New Mexico, after which they were auctioned off with most of the proceeds going to youth, arts, social, cultural, animal and environmental non-profit organizations. 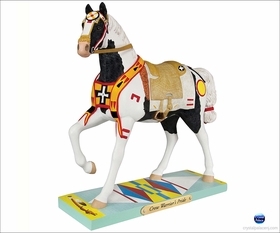 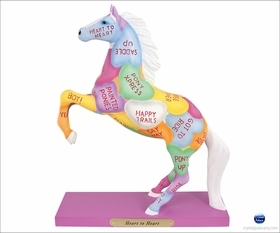 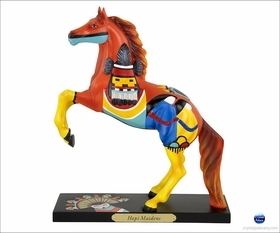 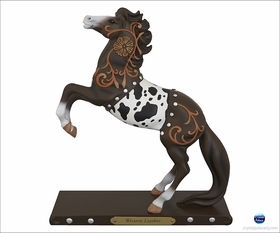 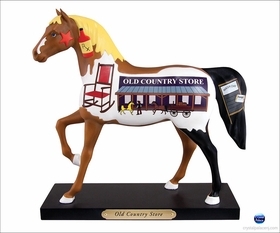 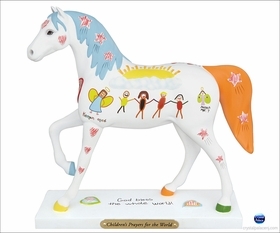 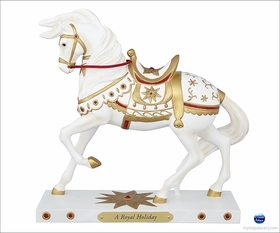 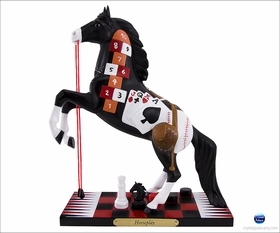 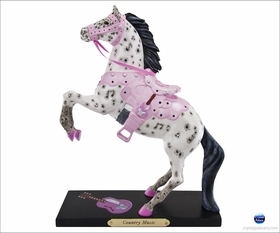 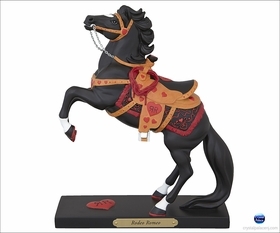 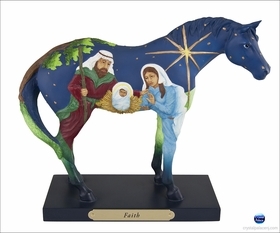 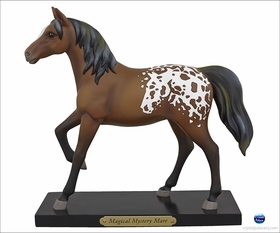 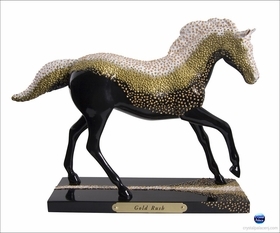 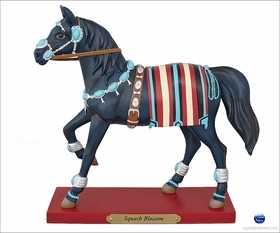 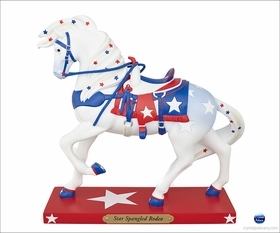 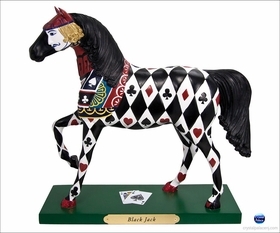 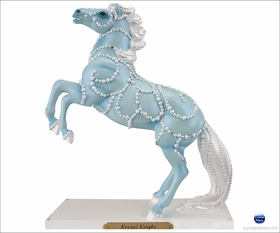 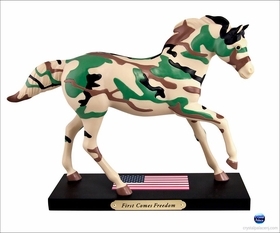 Westland Giftware has created these figurine replicas of the original Trail of Painted Ponies. 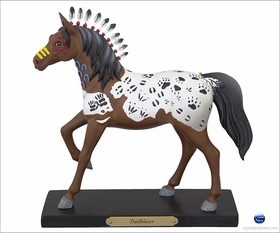 The figurines are either resin or ceramic, and each is hand-numbered. 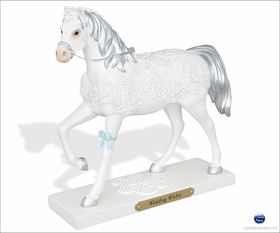 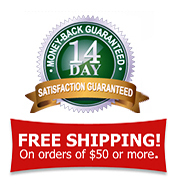 The whimsical designs and beautiful craftsmanship make them an instant favorite for any collector or horse lover. 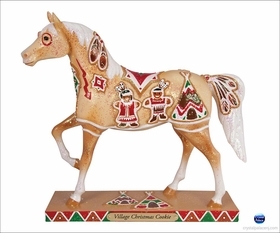 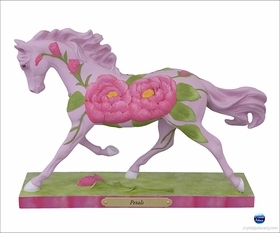 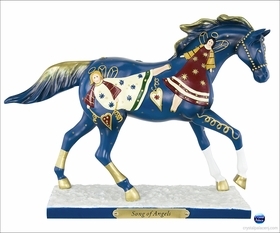 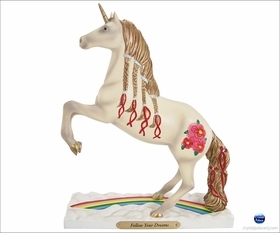 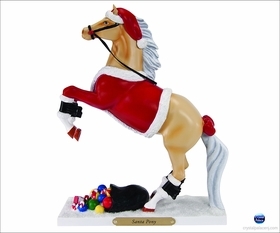 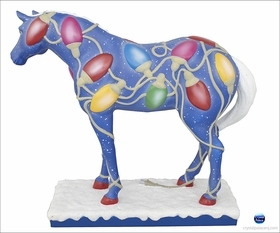 Crystal Palace carries the full line of painted ponies, including special seasonal designs.